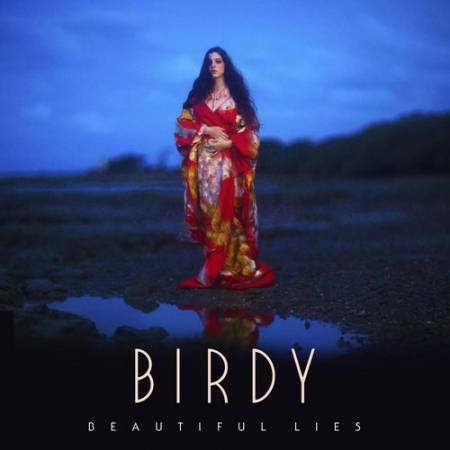 The incredible Birdy releases her third studio album Beautiful Lies. The Deluxe Edition features 18 new tracks including the current single “Keeping Your Head Up” which was written and co-produced by Birdy. The album was produced by collaborators including Jim Abbiss (Arctic Monkeys/Adele) and Craig Silvey (Arcade Fire/Florence and the Machine).